(P1) The US is set to ban personal care products that contain microbeads after the House of Representatives approved a bill that would PHASE THEM OUT. (P2) The bill will now go to the Senate for approval. (P3) The Microbead Free Waters Act would start the phase-out of the tiny pieces of plastic found in soaps, toothpastes, and body washes beginning 1 July 2017. Microbeads can flow into rivers, lakes, and streams where they can be mistaken for food by fish. This can lead to their spread throughout the FOOD CHAIN, including to humans. (P4) Microbeads are typically smaller than a PINHEAD but are causing significant problems in the GREAT LAKES. Research conducted in 2013 by the State University of New York found that the lakes were RIDDLED WITH microbeads, with Lake Ontario containing an estimated 1.1 million plastic particles per square kilometer. (P5) Research by Oregon State University found that a stunning 8 trillion microbeads a day were being EMITTED into bodies of water in the US. This adds to the vast quantity of plastic floating throughout the world’s oceans, with a recent study finding that up to 90% of the planet’s seabirds have pieces of plastic in their digestive systems. (P6) “These microbeads are tiny plastic, but make for BIG-TIME POLLUTION,” said Republican Fred Upton, a co-SPONSOR of the bill. Did you know that there is plastic in your toothpaste? Do you think we are exposed to many harmful substances every day, or only a few? Why is it important to people what fish eat? 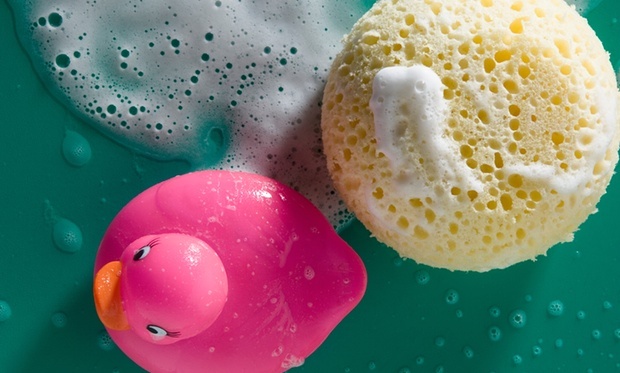 Will you pay more money for environmentally responsible products?